It may be a bank holiday in France, but we're still hard at work on Gamersyde to provide you with more "4K" content. 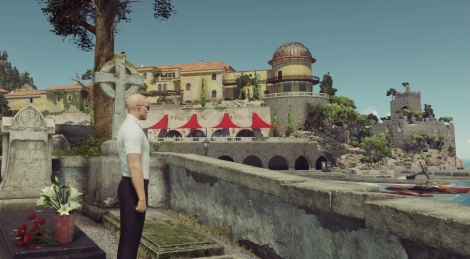 This time, we are focusing on Hitman, which is now fully available to download (a box version of the game is still planned for january). As we would not want to spoil anyone, all you'll see here are 4 of the 6 environments. 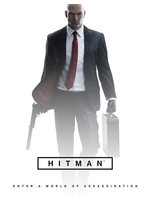 We are not showing anyhting related to the contracts Agent 47 has to handle. Thank you so much for all the coverage you guys are providing for PlayStation 4 Pro games. But also don't forget to enjoy the holiday, life is not always about work. Cannot wait for the disc version of this! This game has probably the most impressive upgrade on the pro. IQ and AA are way better than standard ps4, plus the framerate is better too. Looks good, 30fps or 60? My mistake, the option to unlock the framerate is still there, but it's not a steady 60 fps.